We are proud to announce that we have implemented Workshare Transact for our online transaction management. Cirio is a Swedish law firm based in Stockholm, working with local and international clients, navigating complex legal infrastructures and transactions, ultimately improving the way both business and society work. 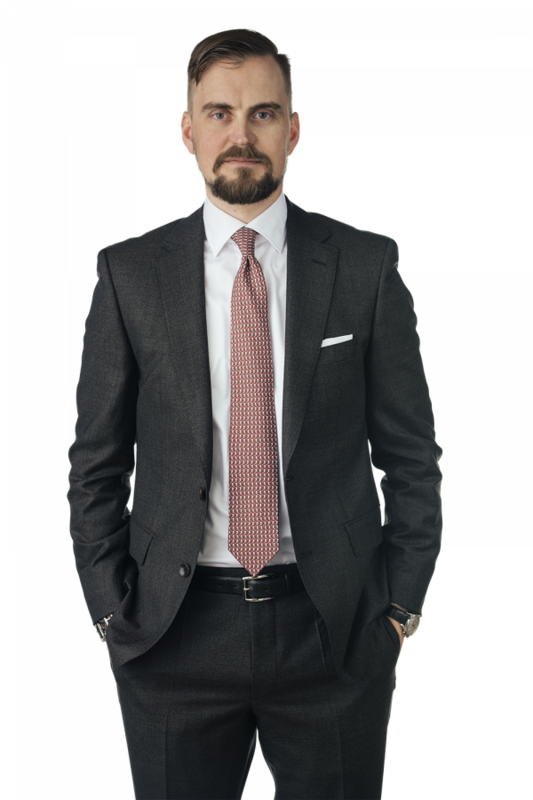 The firm was originally founded in 1918 and was part of another Swedish law firm between 1990 and 2018. Cirio adopted its name in 2019, to mark the beginning of a new era of business law practice. With high quality of service and strong determination to deliver outstanding results, Cirio build long-term relationships with its clients with the aim to be not just an exceptional legal advisor, but also your trusted business partner.